The Smithy Arms is a small village pub with a big personality. Independently owned, The Smithy Arms is a traditional English pub with a modern twist. They offer great food, excellent entertainment, sports coverage and a friendly warm welcome to customers new and old. 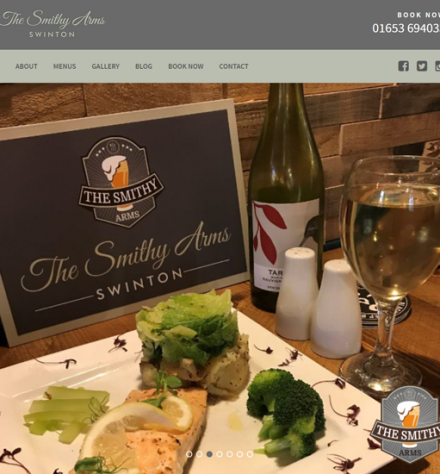 We were asked to create a new website for The Smithy Arms, owned by Mark Blades. 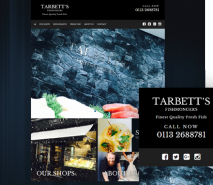 Mark wanted a website that was user friendly and offered a reflection of the atmosphere of the friendly atmosphere and the wide variety of food, drink and entertainment available. Mark also wanted his customers to be able to view the menus available as well as book a table via the new website. We installed a gallery that offered pictures of the food available as well as demonstrating the wide variety of entertainment at the pub and sub-pages detailing the menu. 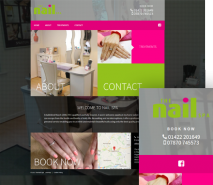 We also created a booking page for their customers to book a table online. Mark chose our Up & Running Package for his website using our salon style template to best utilize their imagery and illustrate to users the atmosphere and ambiance at the pub.